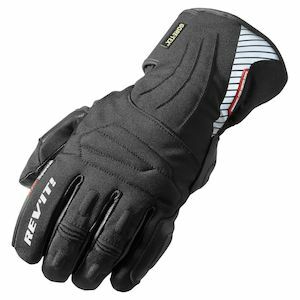 REVIT! 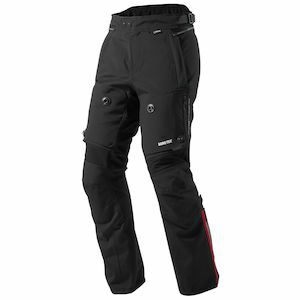 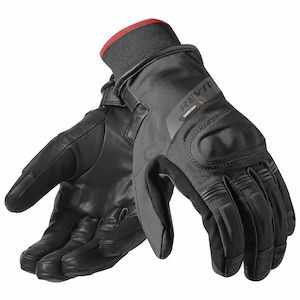 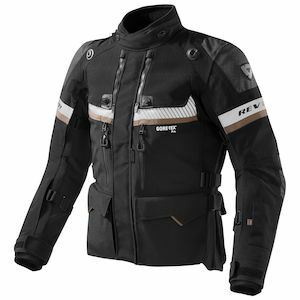 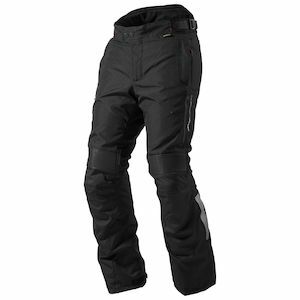 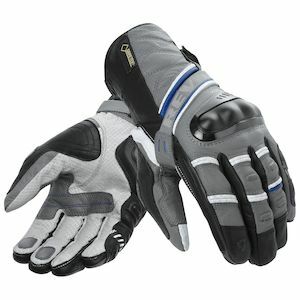 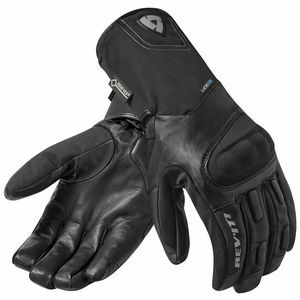 has teamed with GORE-TEX to produce the next generation of highly technical multi-season motorcycle gear. 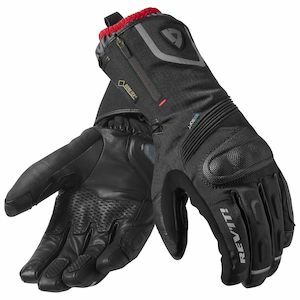 Many of the key features on the new gear has been beefed up to meet the Gore-Tex design standard. 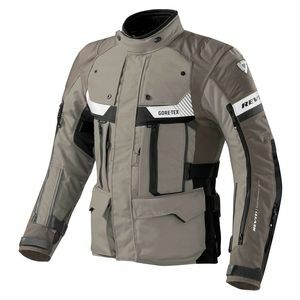 REV'IT Gore-Tex Jackets, Pants and Gloves will all have either a built in Goretex waterproof breathable shell or a LTD (liner to drop) Gore-Tex drop liner which will live within the gear.